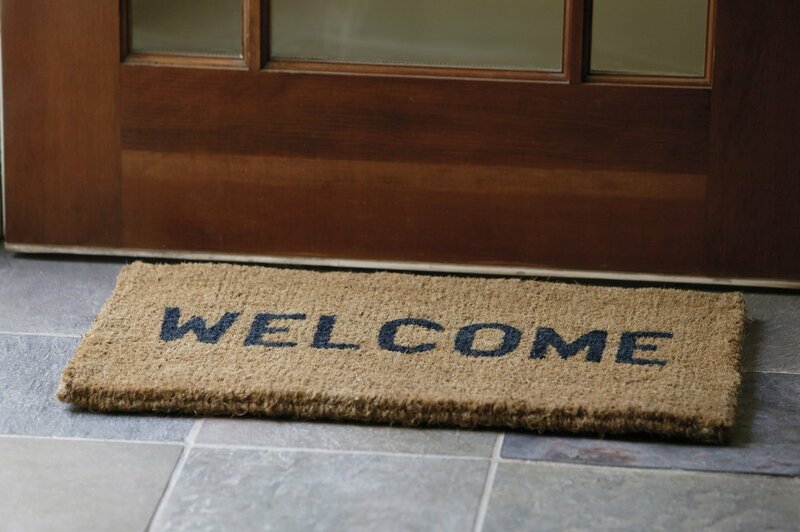 It is a privilege to lead St Mary’s and St John’s Church of England school and I am delighted to welcome you to our website. 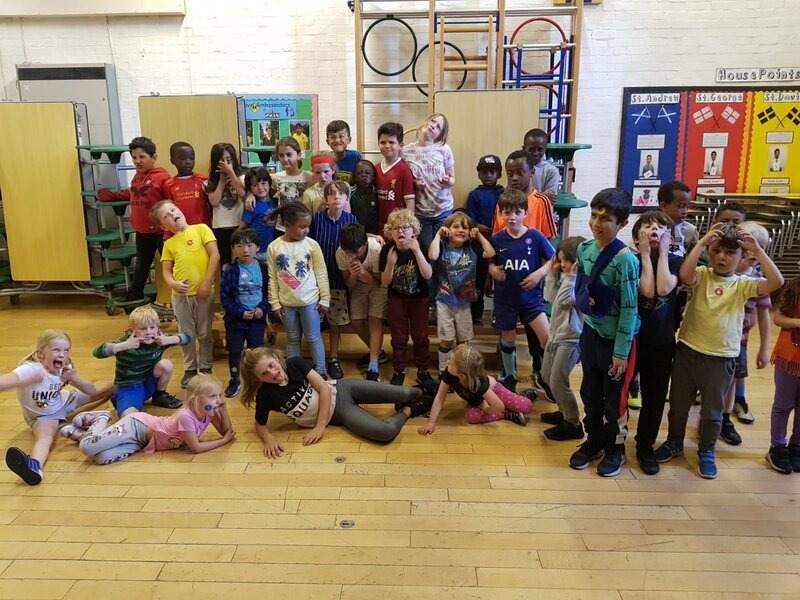 We are an all-through school in Hendon, successfully providing high quality education and academic achievement for children and young people aged 3 to 19. On Maundy Thursday we remember the Last Supper, the events in the Garden of Gethsemane and the betrayal and arrest of Jesus. In November 1940, Coventry Cathedral burned. It was rebuilt to the glory of God and stands today a symbol of hope and resurrection. May #NotreDame also rise again in the power of God. En Novembre 1940, la cathédrale de Coventry a brûlé. 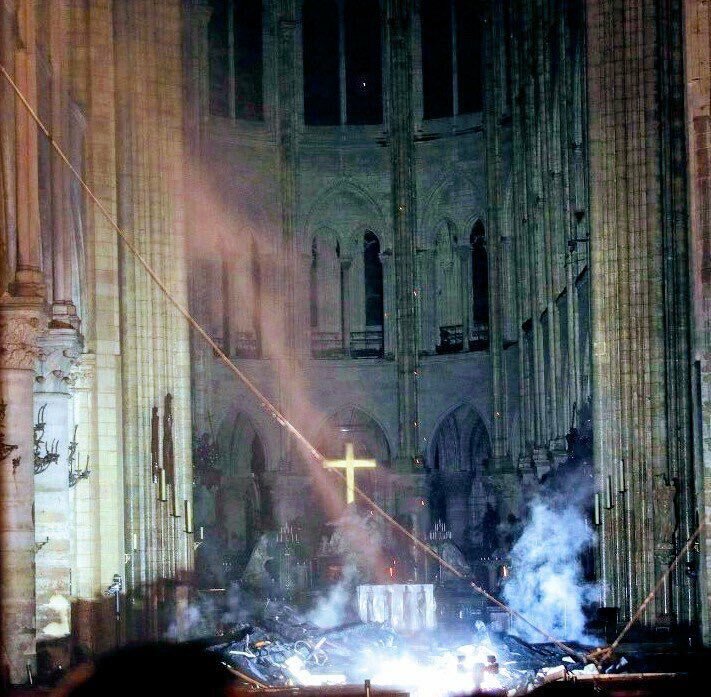 Elle a été reconstruite pour la gloire de Dieu, et aujourd'hui, c'est un symbole d'espoir et de résurrection. Que #NotreDame renaisse de ses cendres grâce au pouvoir de Dieu.